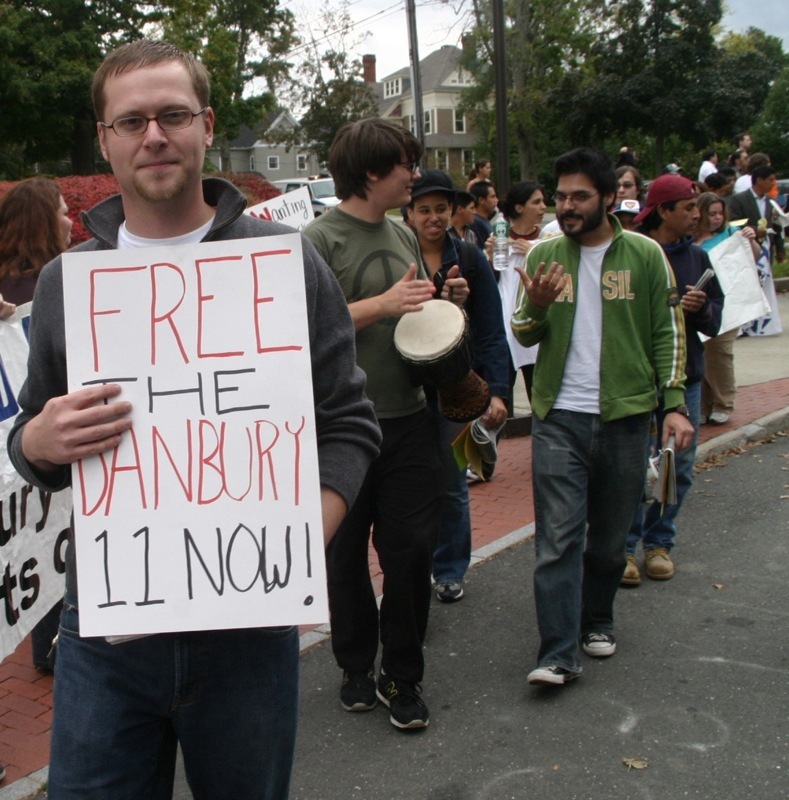 With that vote total, The Unitarian Universalist Congregation of Danbury joined the New Sanctuary Movement! Sorry for the lack of posts but I've been rather sick these last couple of days. 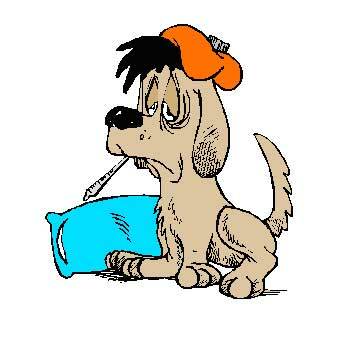 I wanted to follow-up on several subjects, the most important of which is the situation surrounding the budget, but I'm just too under the weather to do much right now. Once I'm back on my feet, I'll be able to pick up where I left off as things are going to be rather interesting in Danbury for the next few weeks. ...I'm going back to bed (and don't worry Andrew, I haven't forgotten about you). My God! Wake me up on Bush's last day in office please. Are we getting closer to Elise "deer in headlights" Marciano's hate-group view of America? "I walked out of City Hall. They were leaving at the same time. I had never even met them before that meeting," said Wetmore, a Republican. "That was just a political move to slander me. I just wanted to get on the record that nothing happened. It's a little ludicrous to assume something was going on, especially when there were tons of people around." Oh Andrew, Andrew, Andrew...now you've done it and after my "special comment" you're going to seriously regret uttering those words. Here's a cross post from ConnecticutBLOG that Basso and Urice would consider "just a joke." I guess the maker of this racist T-shirt voted for Clinton in the primary. Marietta bar owner Mike Norman says the T-shirts he’s peddling, featuring a look-a-like of cartoon chimp Curious George peeling a banana, with “Obama in ‘08? underneath, are not meant to offend. Norman acknowledged the imagery’s Jim Crow roots but said he sees nothing wrong with depicting a prominent African-American as a monkey. We’re not living in the (19)40’s,” he said. “Look at him . . . the hairline, the ears — he looks just like Curious George.” About a dozen prostestors rallied against the shirts Tuesday afternoon, condemning them as racist and asking Norman, longtime proprietor of Mulligan’s Bar and Grill on Roswell Street, to stop selling them. Marietta native Pam Lindley, 47, joined the protest after reading about the controversy online. ...but of course, it's crazy to suggest that racism will be a factor in this year's presidential election, right? My Left Nutmeg is Denver bound! Yes, that right folks, today, the Democratic National Committee named My Left Nutmeg the credentialed blog from Connecticut for this year's Presidential convention in Denver. This is very exciting news as we'll be able to live blog directly from the convention this August as opposed to recycling news reports from other media outlets. You an read all the details on the announcement (including a welcome video from DNC chair Howard Dean) over at My Left Nutmeg. In 2007, state legislators introduced more than 1,500 pieces of legislation related to immigrants and immigration.1 Many proposed laws were also introduced in local communities across the nation.2 The rise in state and local proposals was largely due to frustration at Congress’s failure to pass comprehensive immigration reform. Though some anti-immigrant activists have argued the ordinances have been “effective” in pushing undocumented immigrants out of their communities, these laws have in fact greatly harmed these states and local communities. A vibrant Latino subculture built in Prince William County over more than a decade is starting to come undone in a matter of months. The Prince William County supervisors abolished a key part of the county’s illegal-immigration policy last night by directing police officers to question criminal suspects about their immigration status only after they have been arrested. Inmates who are a low security risk may choose to work in the fields, earning 60 cents a day. They also are eligible for small bonuses. Legal and illegal immigrants [in Prince William County] expressed the belief -- some with sadness, others with indignation -- that the law is part of a larger effort to drive Hispanics out of the county. Santos Perdomo, 38, a legal resident who owns a business and two houses in Prince William, said he had always donated to the county police charity fund. Now, he said, he no longer feels like giving. 4. N.C. Aizenman. "In N.Va., a Latino Community Unravels." Something to consider when you hear the nonsense from the xenophobes in the area who hide their true bigotry behind the notion of enforcing the law. Last night, delegates from the 17 towns (including Ridgefield) that make up the 4th Congressional District casted their ballots (had a chuckle at Lee Whitnum's expense) and named Jim Himes their nominee for Congress. Setting his eyes on the seat currently occupied by Chris Shays, Himes blamed the current Congressman of being locked and step with President Bush, which has caused our economy to take a nosedive, damaged our image around the world, and placed this country in a pointless war with no end in sight. Since I attended Chris Murphy's convention in '06, I decided to take a different route and focus more attention on a race that is sure to be highly competitive and if last night is any indication, Shays could receive his long oversue pink slip come this November. 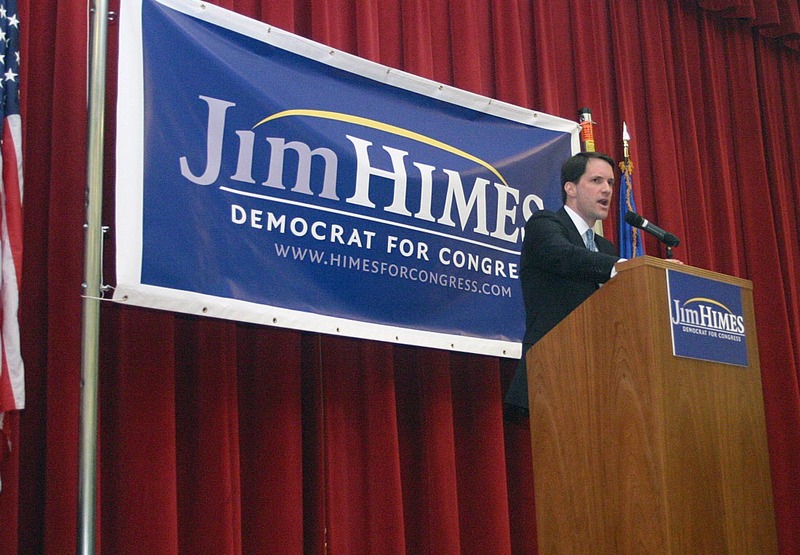 For more info on last night event and more info on Himes, be sure to check out his website. Tonight, the 5th and 4th Congressional districts will hold their Democratic conventions in Waterbury (5CD) and Bridgeport (4CD). Currently, since HatCityBLOG covers the Danbury area, and Ridgefield is the 4th CD, I'm debating on which convention to attend. Last year, I filmed Chris Murphy accepting the nomination in the 5th and skipping Diane Farrell's speech in the 4th. This year, I'm really torn between going back to the 5th or covering Jim Himes in the 4th so I think and I think it's going to be a last minute decision on where I'm going. The biggest crisis since the violating of the city charter during the parade ordinance fiasco is happening right under everyone's noses. At 12:01 on May 16th, all hell is going to break loose in Danbury and if you're not in the loop, I HIGHLY RECOMMEND that you re-read my earlier post on the latest SCREW-UP from the Little Rascals at City Hall. I'll fill everyone in on what's happening later as this is a developing story in progress and City Hall has been in lockdown mode since Thursday.